A WORLDWIDE collection curated from RAD, EDGY, and UNIQUE styles. 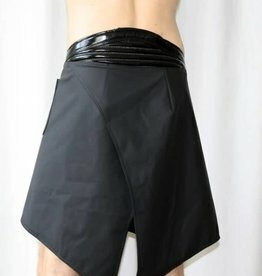 We have BOTTOMS for any and all occasions! Cool, FEEL-GOOD materials like PVC or VINYL- whichever you prefer, we have a STYLE for you. 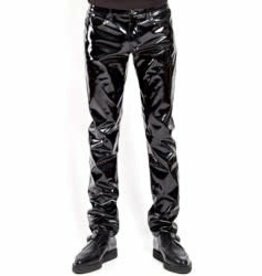 Fetish Factory features Men's PVC PANTS and KILTS in SHINY and MATTE finishes while offering various styles, colors and sizes to AMP UP any outfit!